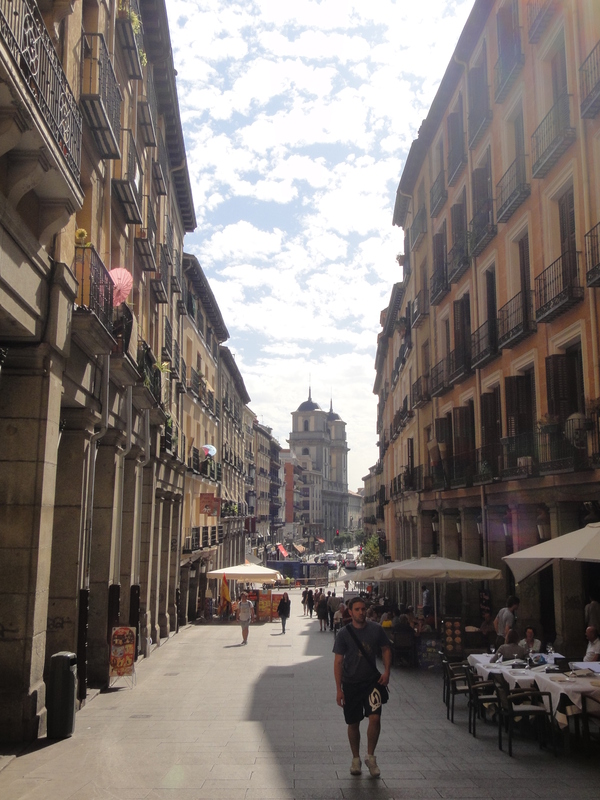 The highlight of my visit to Madrid was eating at the Museo del Jamón three times a day. For four days straight. The downside? Getting a parasite. What else is there to do in the capital of Spain?? Stay tuned to find out!